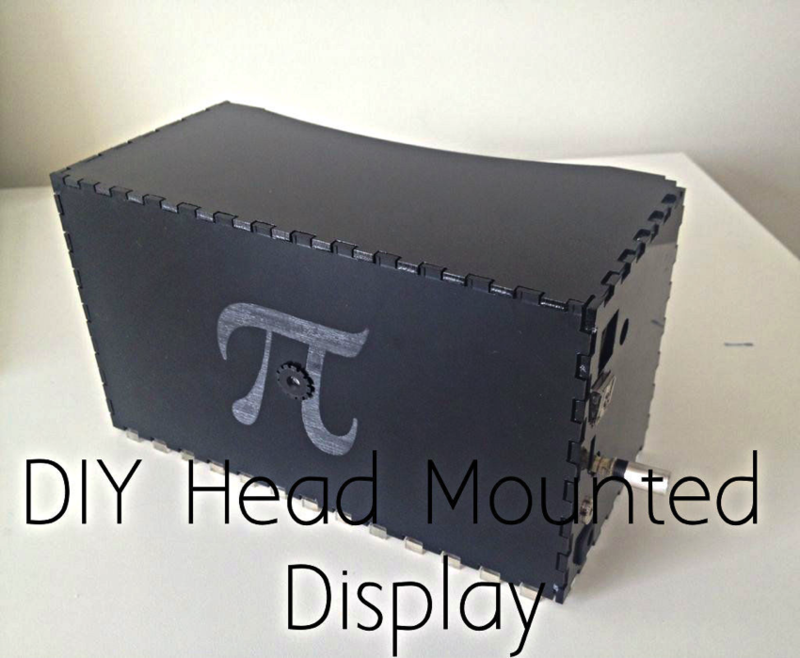 Make A Head Mounted Display With Raspberry Pi #piday #raspberrypi @Raspberry_Pi « Adafruit Industries – Makers, hackers, artists, designers and engineers! Please vote for this instructable in the Formlabs contest and other contests! It helps me alot and don’t forget to give me feedback. Tell me what I can improve on. Most important bit is how do you configure the raspberry pi to display a split screen with warping for the lenses?